God is building up a multitude of women with a passion and commitment toward the things of Christ. Our goal is to "Love the Lord our God with all our heart, with all our soul, and with all our strength" (Deuteronomy 6:5). We are looking ahead with a sense of expectancy in the way God is leading and blessing the Women’s Ministry. 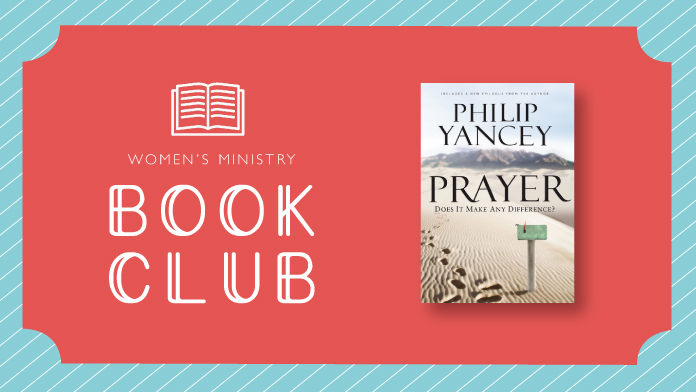 Join us on Thursday mornings to learn from other women and hear about their experiences of God's faithfulness in their specific callings. 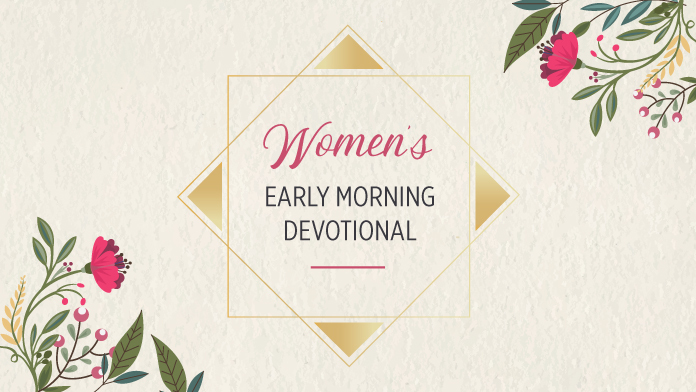 The devotionals are taught by well-known and steadfast women in our church. Pastries and coffee are provided, but there is no childcare. We believe that life transformation and spiritual growth for women happens best in the context of an ongoing small group experience. Our Bible studies are offered for you to engage in studying God's Word, building friendships and serving together as Christ followers. We offer several Bible studies throughout different times of the year. You are invited to join us at any time! Over the course of the summer we will be having two separate sessions studying two separate books. We will meet in the home of Heather Hollifield on Daniel Island every Tuesday from June 4th-July 23rd. Childcare is not available. Come to the Table is an opportunity where women can come together to be mentored in a group setting. Groups will be made up of two mentors and up to 8 women per location. 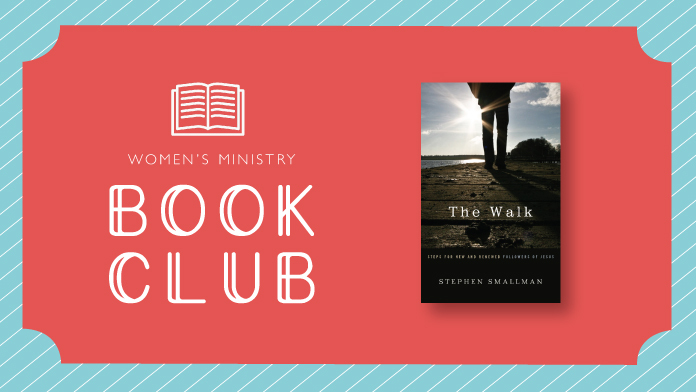 They will be centered around a different activity that will lead the group into a Gospel-centered discussion about life, the Word, and walking with Him in greater obedience. This is currently full, but if you would like to be placed on a waitlist email . Dates: Nov 27, Jan 15, Feb 19, Mar 19, Apr 16, and May 21. Childcare is not available. Cost $10. Note: This program is designed to allow everyone to remain in Bible study and community group. It is not another program to add more homework to your schedule. It is our hope that as you interact with each other and with your mentors that relationships will develop and grow. Enjoy a cup of coffee and a time of praying through the Scriptures for your grandchildren. They will meet in the Choir Room every Tuesday morning, beginning September 11 from 8-9am. This time is led by Cristina Krasny. No childcare is provided. 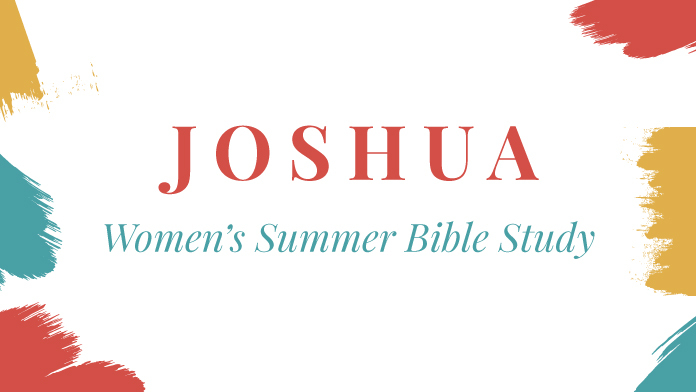 Our events and retreats are designed for women at ECBC to get to know one another better and grow in their relationship with the Lord. We invite you to get connected and join us at our next gathering! If you would like more information about getting involved please email Kristen Crown.